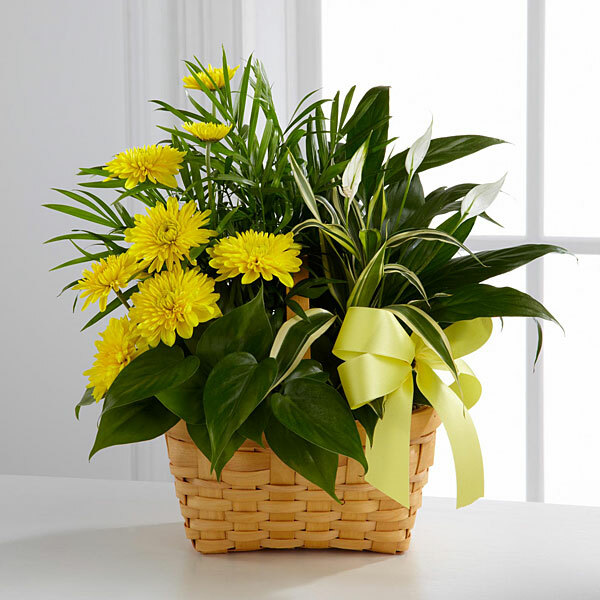 Provide comfort for the family of John Oliver with a meaningful gesture of sympathy. Mr. John Alex Oliver, Jr., affectionally known as “Bubba” or “Uncle Bubba”, was a loving husband, father, grandfather, brother, uncle and friend. To know him was to love him, and he had such a beautiful smile. He was a World war II Veteran of the United States Navy and was proud to serve his country. He was educated in the Greenville County Schools and worked at Couch’s Market. He was one of many great chefs and cooks that the Oliver’s have known for his specialty, ham hocks and pinto beans. 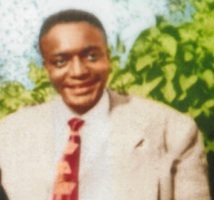 He was preceded in death by his parents, John Alex Oliver, Sr. and Ethel Emma Oliver, a sister, Mary Elizabeth Oliver; four brothers, Jacob Oliver, Alfred Oliver, William B. Oliver, Bennie Oliver; a niece, Ethel Elizabeth Riley; and a nephew, James “Jimmy” Oliver, Jr.
Left three daughters, Johnnie Mae Gary of Mauldin, SC, Claudette (Robert) McKinney and Diane Oliver, both of Greenville, SC; two stepdaughters, Rev. Bennie M. Campbell of Mauldin, SC and Cathy Wright of Greenville, SC; five stepsons, James W. (Claudine) Gary of Simpsonville, SC, Anthony (Laura) Oliver of Ashville, NC, Ricky (Rosemary) Oliver of Easley, SC, Ronnie Oliver of Saudi Arabia, and Harry Oliver of Greenville, SC; one sister, Sarah R. Oliver of the home; one brother, Robert Eugene (Carol) Oliver of Greenville, SC; a special niece and caregiver, Jeanine Riley of the home; a great-nephew, Allen Dotson of the home; a niece and nephews reared in the home, Patrice McMahan, Fredrick D. Oliver and Patrick Riley; two grandchildren; two great-grand-children; and a host of step-grandchildren, step-great-grand-children, nieces, nephews, other relatives and friends. I am very sorry to read about the loss of your loved one, Mr. Oliver. During this difficult time, I hope your family can find comfort in the hope we have for the future at John 11:25. Jesus is the hope for the living and the dead. Soon we can expect to see a resurrection of our dead loved ones and death will be no more (Revelation 21:4). Dr. Vardry Freeman and PSBC Family purchased flowers for the family of John Oliver.